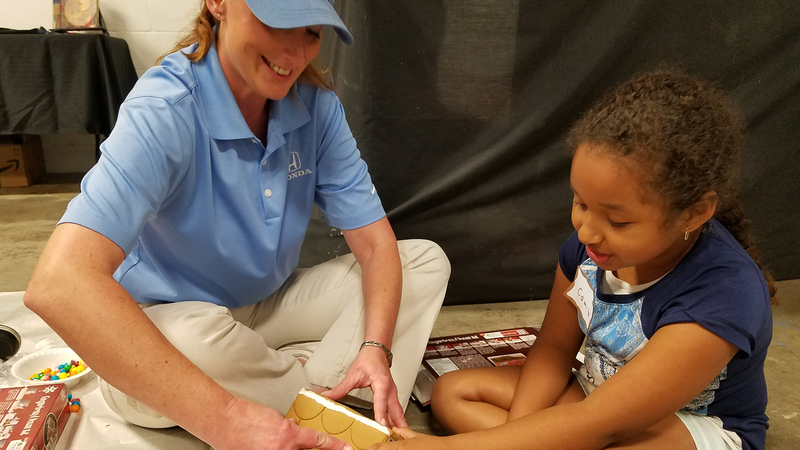 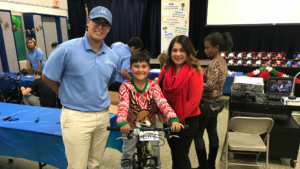 The SoCal Honda Dealers continued their Random Acts of Helpfulness for those who needed it most this holiday season. 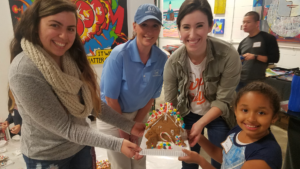 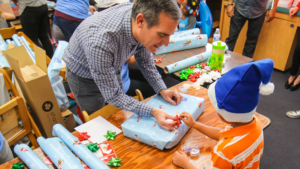 Throughout December, the Helpful Guys in Blue donated thousands of toys and non-perishable foods, built gingerbread houses with various children’s organizations, special needs groups, and seniors, and as always, brought holiday cheer to hundreds of families, kids, and homeless adults during their annual Helpful Holiday week of giving. 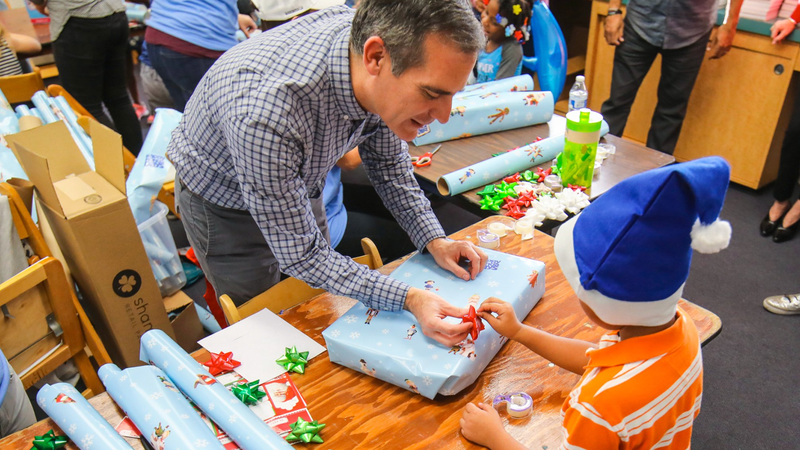 To kick off the Helpful Holiday week of giving, the Helpful Honda Guys hosted a holiday party for over 200 local homeless adults in Santa Monica, complete with a warm holiday meal and helpful winter essentials, such as socks, scarves, jackets, and toiletries. 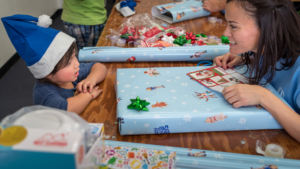 Then, the SoCal Honda Dealers brought a first-ever holiday celebration to 800 children and families of LACGC (Los Angeles Child Guidance Clinic) and PATH (People Assisting the Homeless), an inspiring local organization that provides support to homeless individuals and families as they transition from living on the street to thriving on their own. 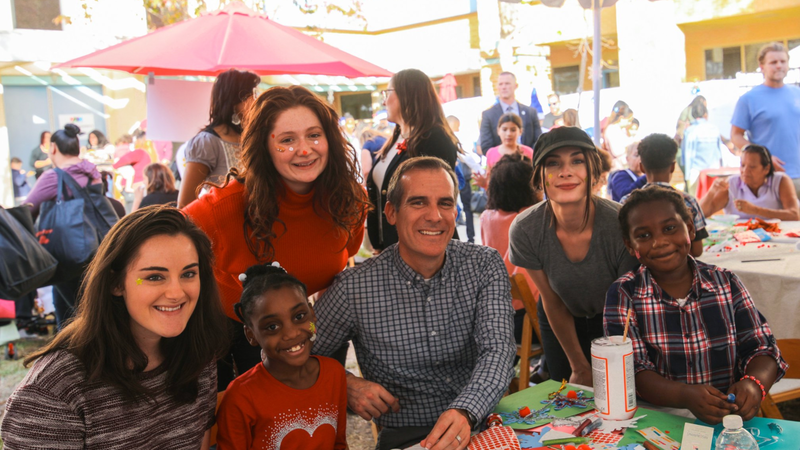 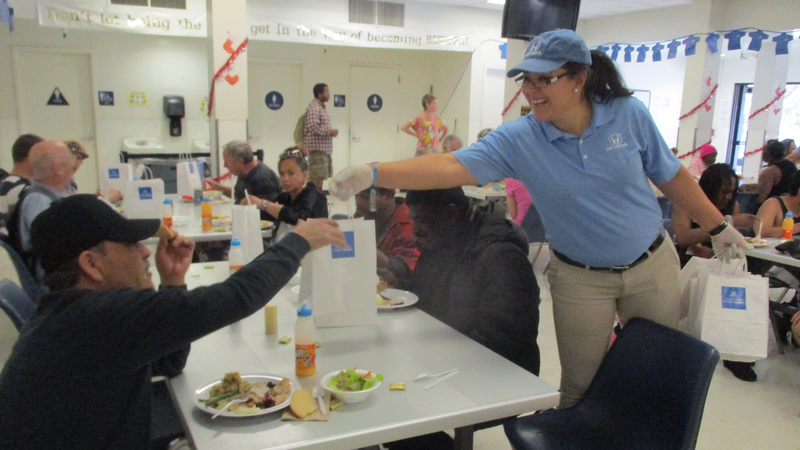 The celebration included holiday meals with complimentary gifts, carnival activities, and even a petting zoo! 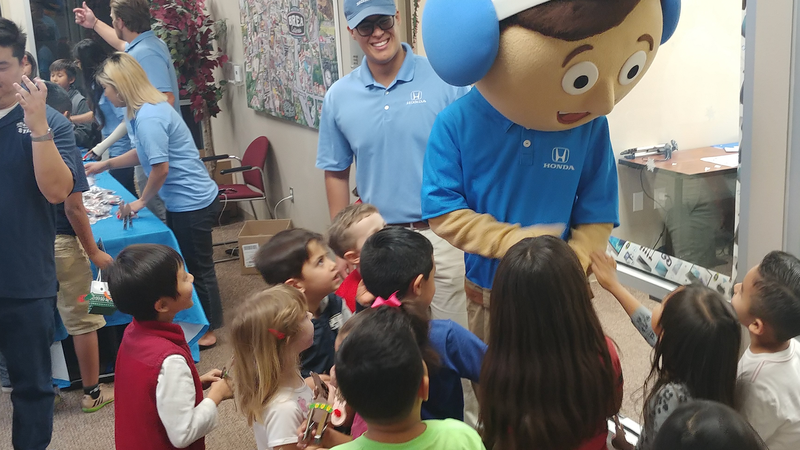 The helpfulness didn’t end there. 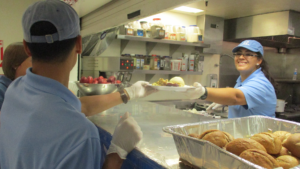 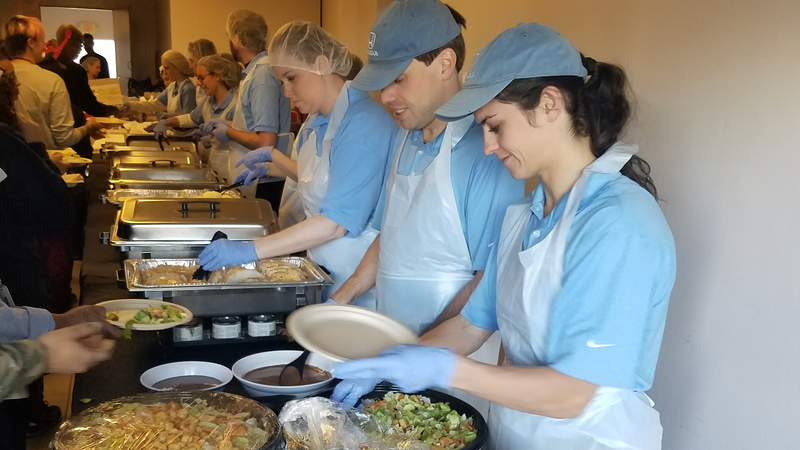 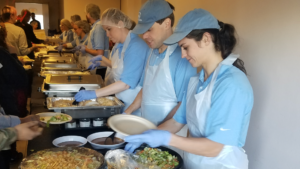 The Guys in Blue also provided warm meals for breakfast and lunch, as well as much-needed winter essentials for those in need at the Pasadena Union Station Homeless Services Adult Center. 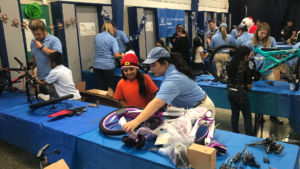 Later that day, they headed to the Boys and Girls Club of Brea-Placentia-Yorba Linda with an afternoon full of holiday activities and arts & crafts, goodie bags, ‘elfies’ with the Guys in the Blue, and snacks for more than 150 children. To finish off a holiday week of helpfulness, SoCal Honda brought a bike building event to at-risk teens and kids of Community Now Moreno Valley, an organization that provides resources to local at-risk children for empowerment (anti-bullying), living and going to school in a safe and healthy environment. Each child was gifted with the bike they (secretly) asked for from Santa, complete with their very own helmet, bike lock, and Helpful Honda license plate. To keep up with where the Helpful Honda Guys will be bringing Random Acts of Helpfulness in the New Year, visit www.Facebook.com/SoCalHondaDealers and follow @HelpfulHonda on Twitter and on Instagram at @socalhondadealers!